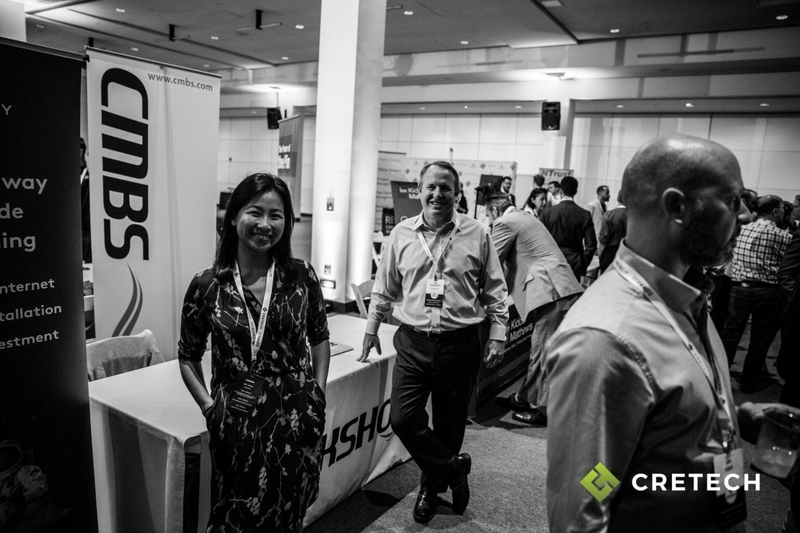 Last week we spread the word and met some new people at #CREtech in Los Angeles. While we are well known in CRE debt circles, we are not yet well known on the equity side of the business — and these events are attended by equity players. The speakers included a panel of big-time owners including property tech VC firm Fifth Wall Ventures. They shared their views on everything from the future of retail to the impact of coworking. The vendors included internet connectivity, online listing services and CRM solution providers. Off to the east coast this week, then we are hosting our annual Backshop user conference. I will post here after that.